Renting with Tourist for 700 euro per week. 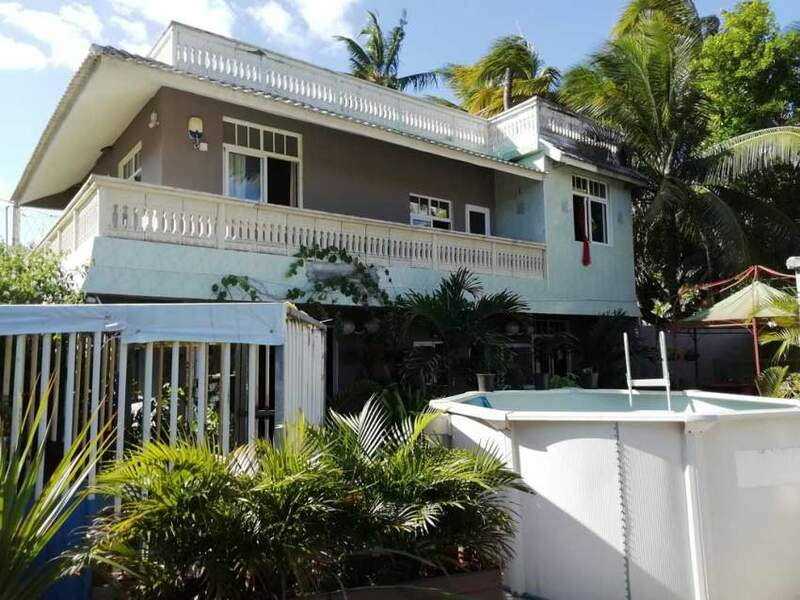 This house is situated 2 mins walk to nearby seaside with a magnificent view of Ile d’Ambre and l’Ile aux Bernaches. 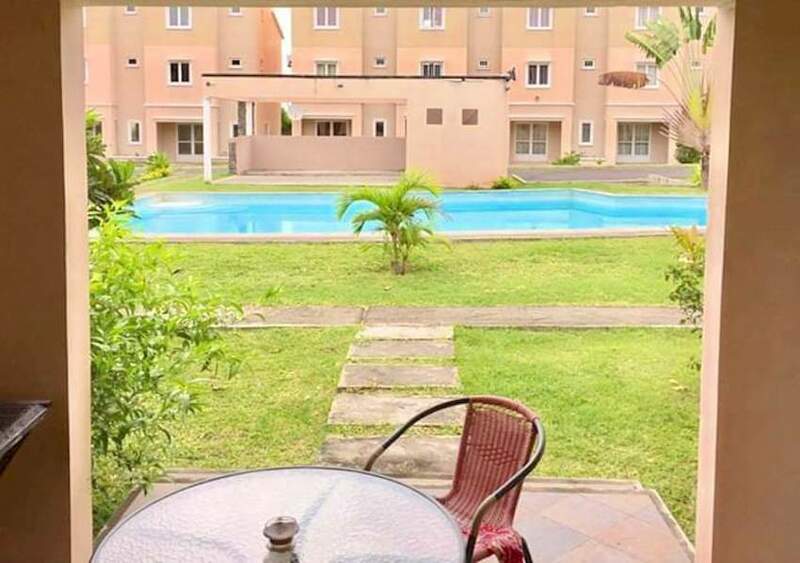 The house is 10 minutes away from Sir Gaetan Duval Private Residence at Merville , Grand -Gaube. 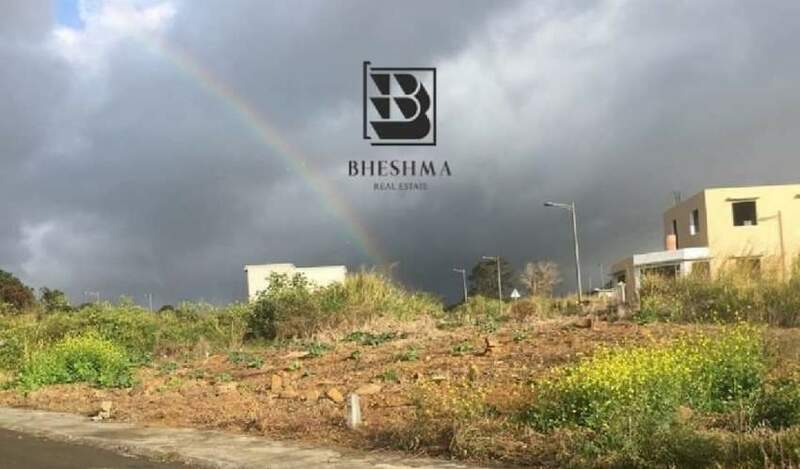 Unfurnished house of 204m2 (2,195 sq ft) set on a plot of land of 886m2 (21 perches) for sale in Morcellement Petit Village, St Antoine. Situated in a calm and peaceful environment, this family home comprises of 4 air-conditioned bedrooms, 5 bathrooms (4 ensuite), a living room, a dining room, a kitchen, a TV room, 2 terraces, a double garage with electric shutters, parking spaces, a store and a big garden.